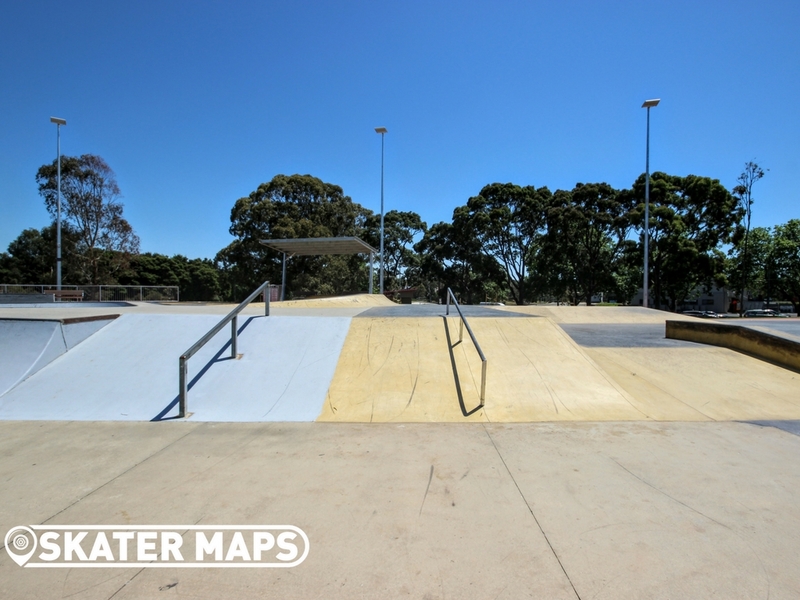 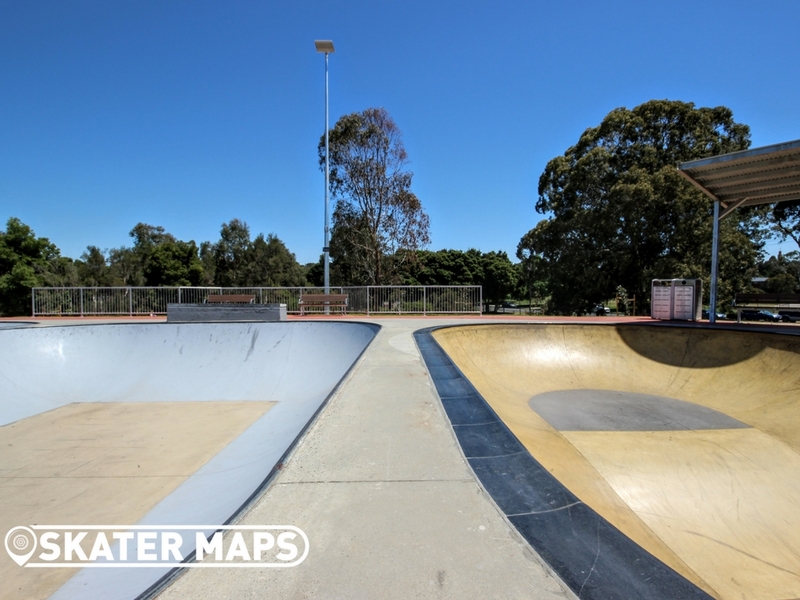 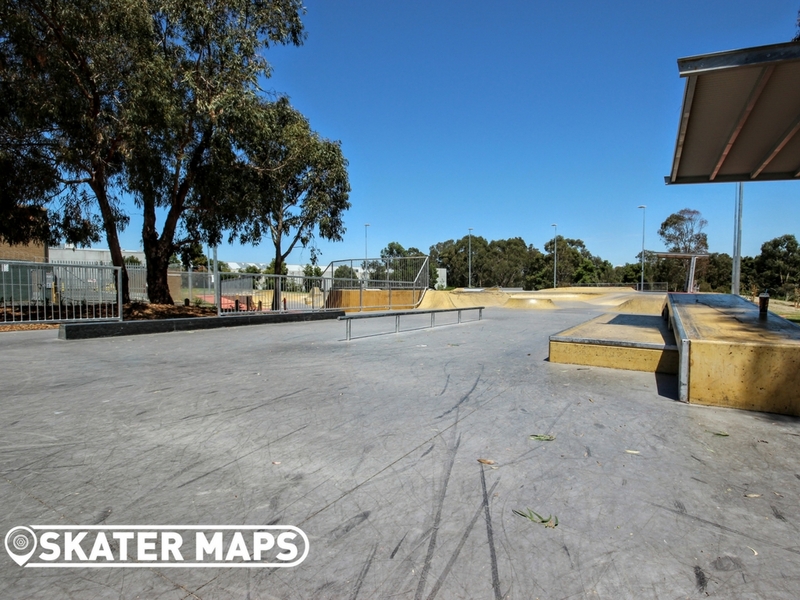 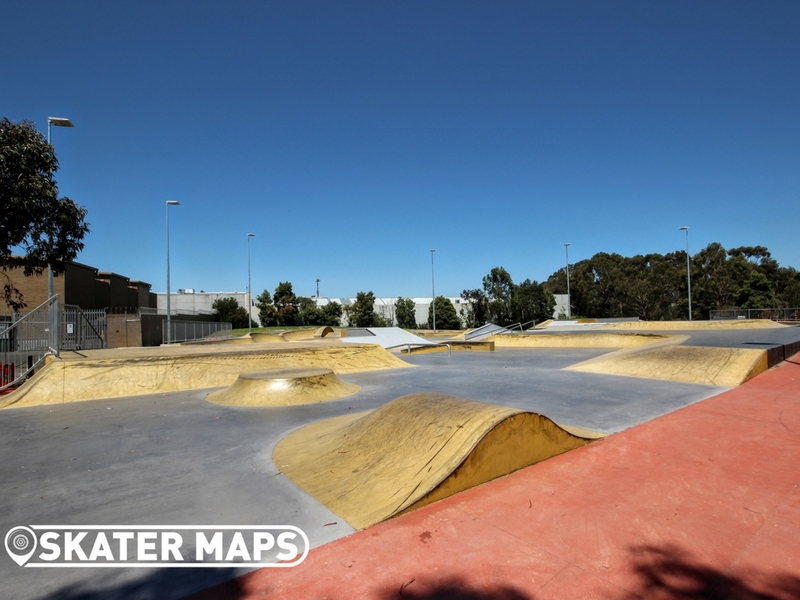 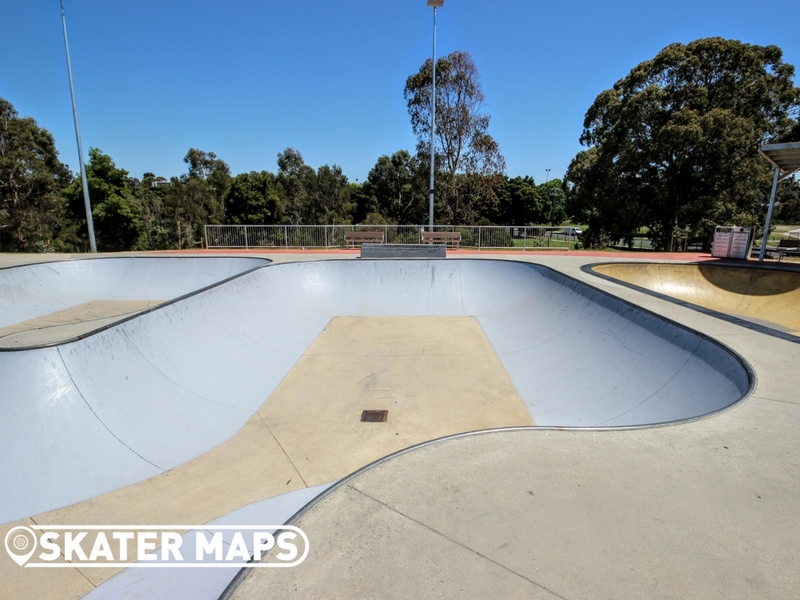 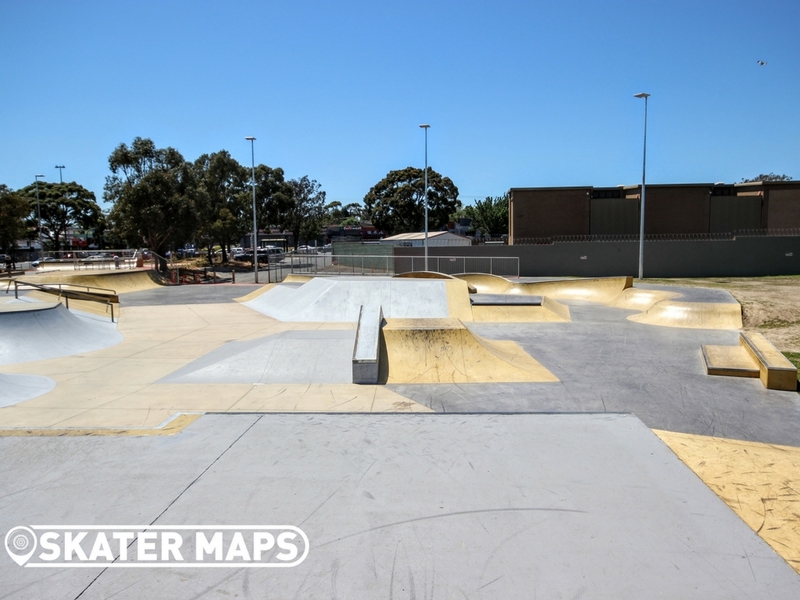 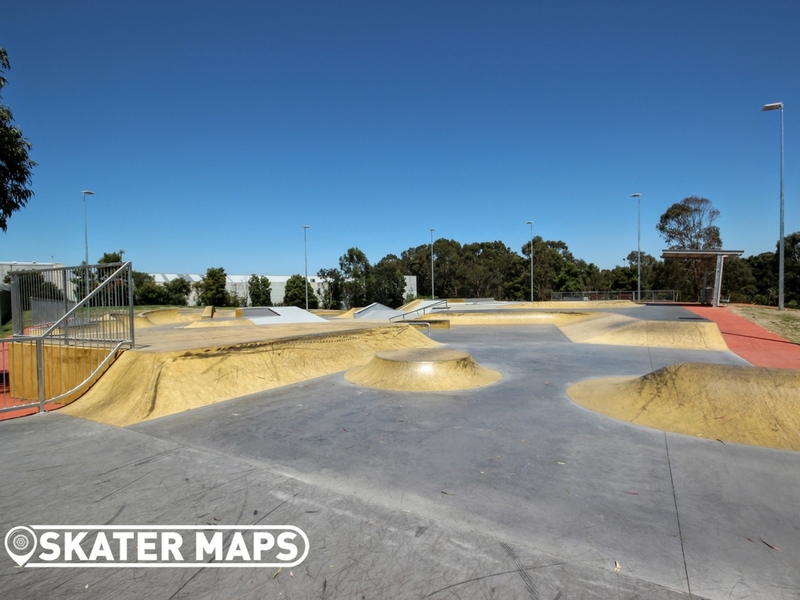 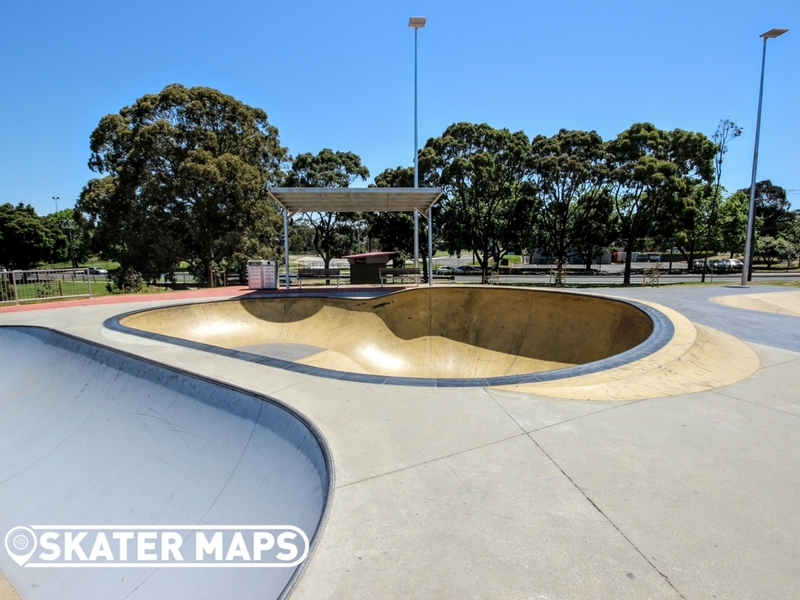 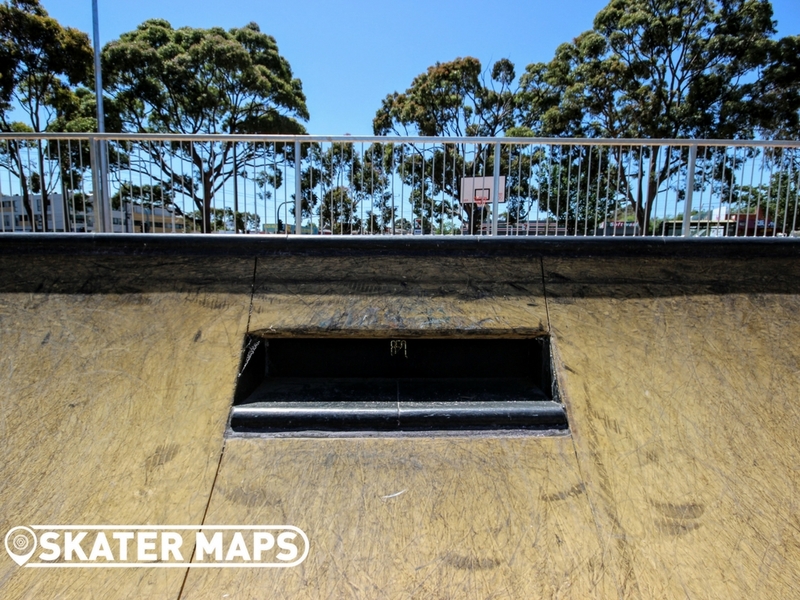 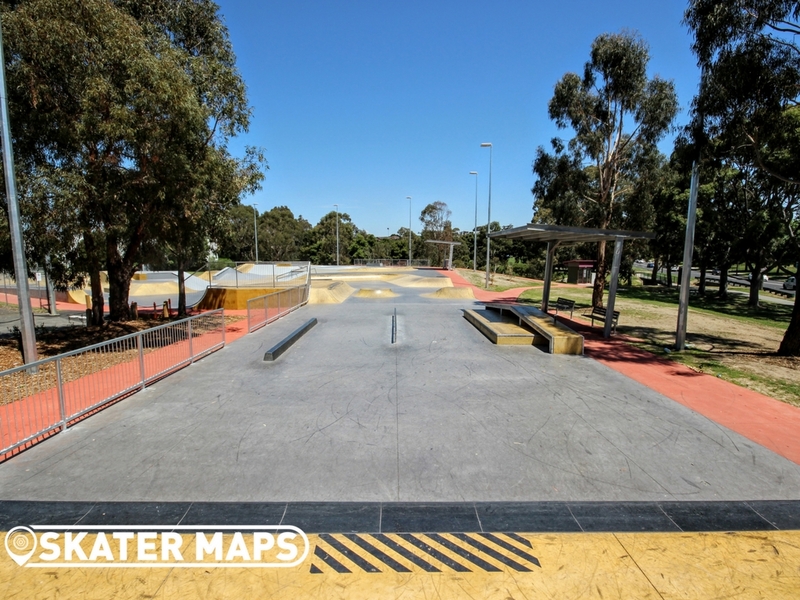 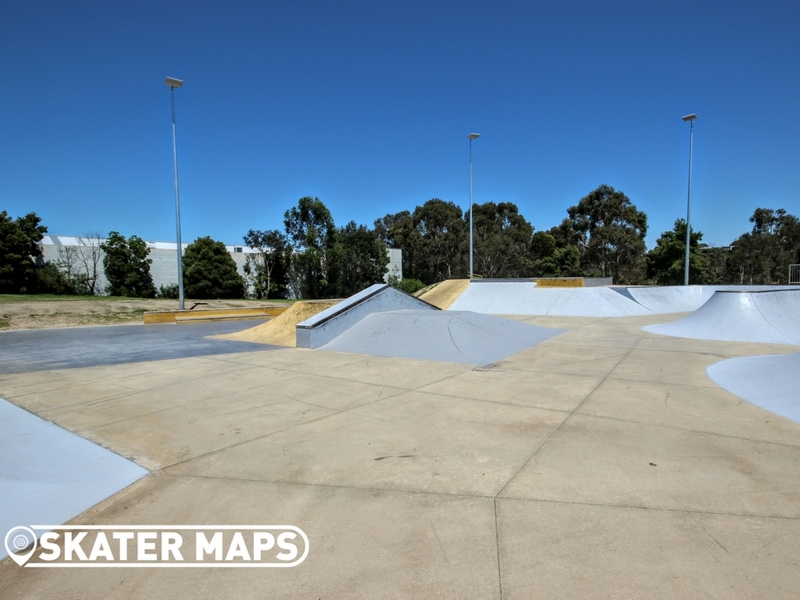 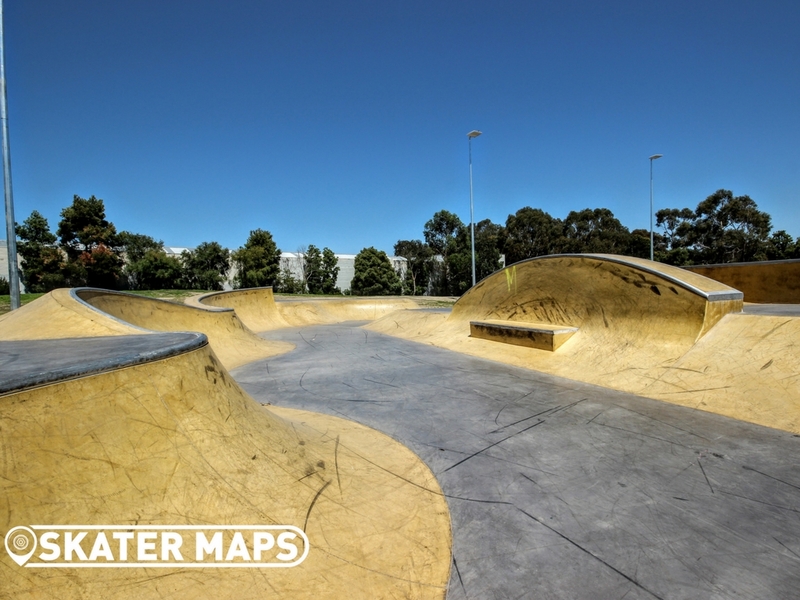 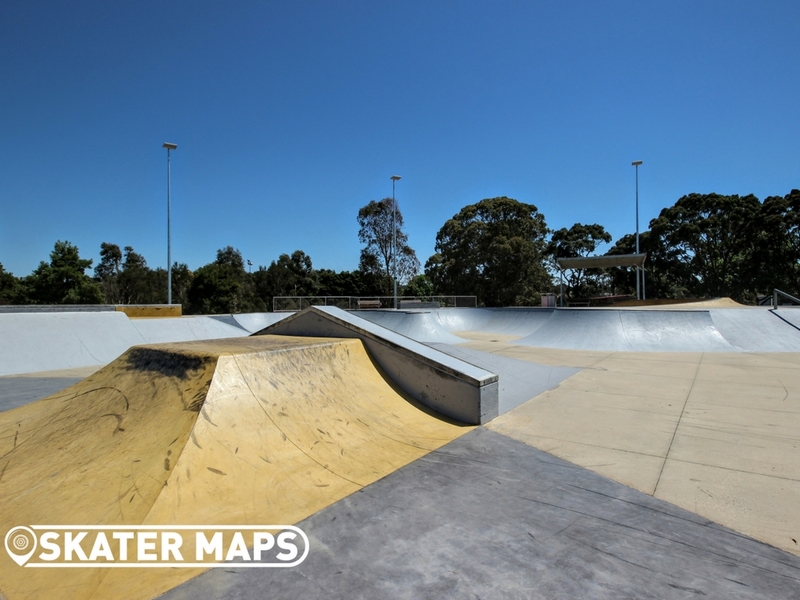 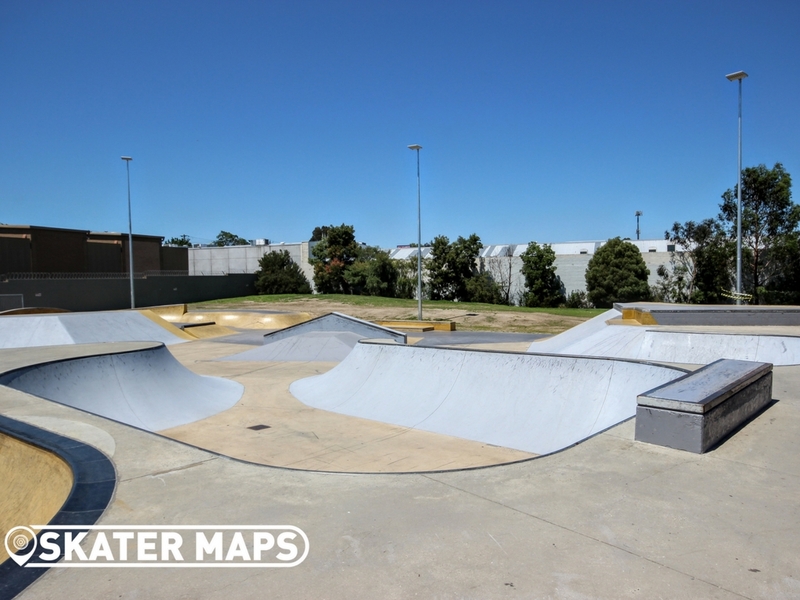 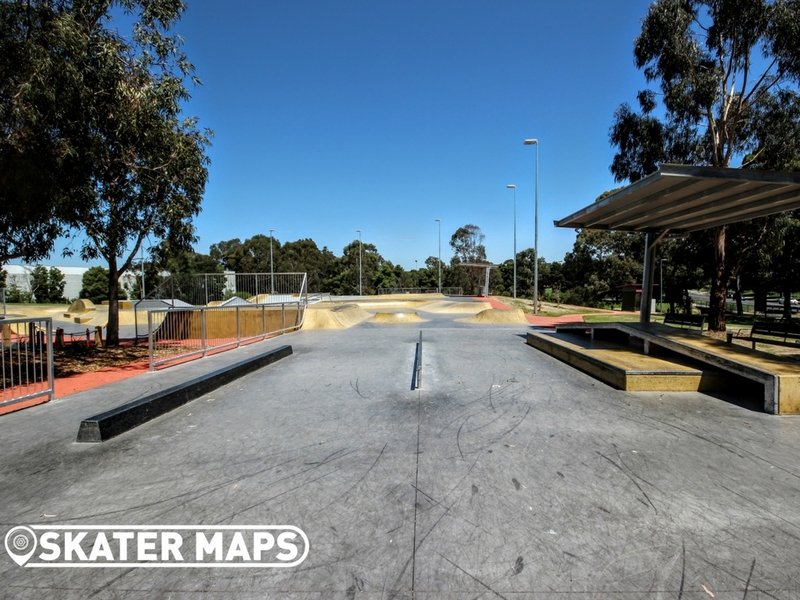 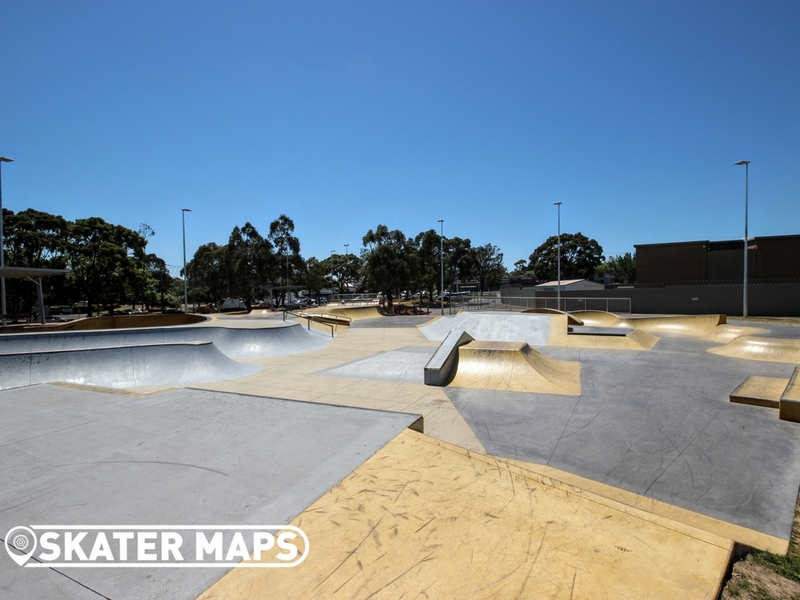 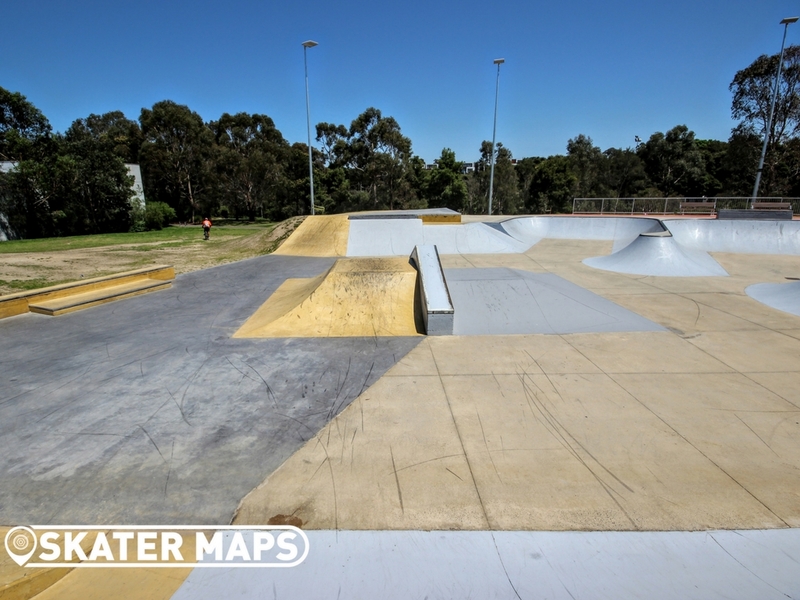 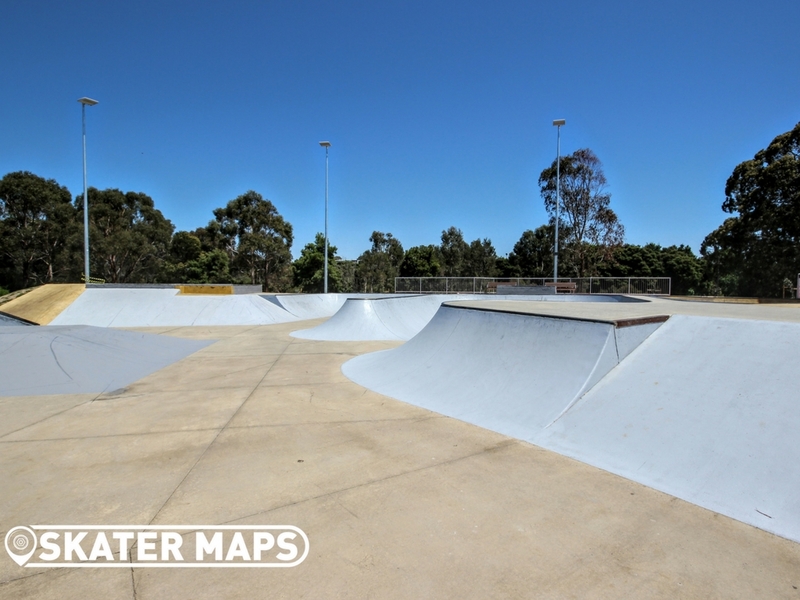 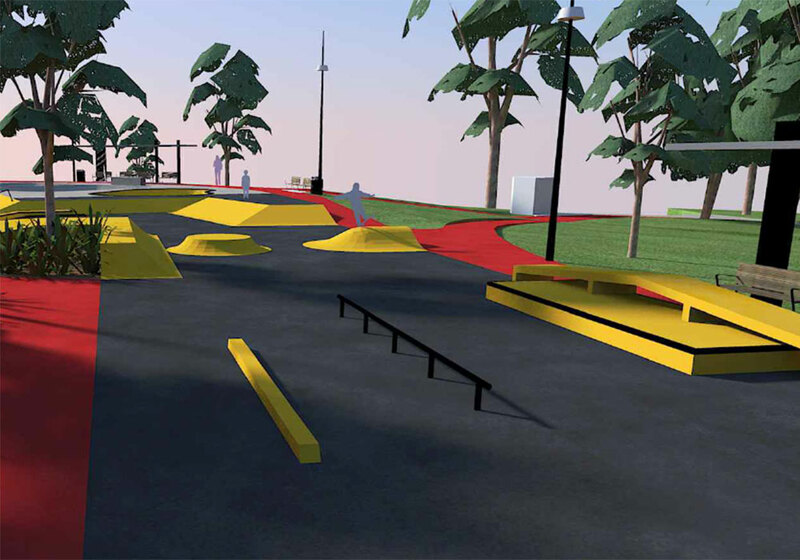 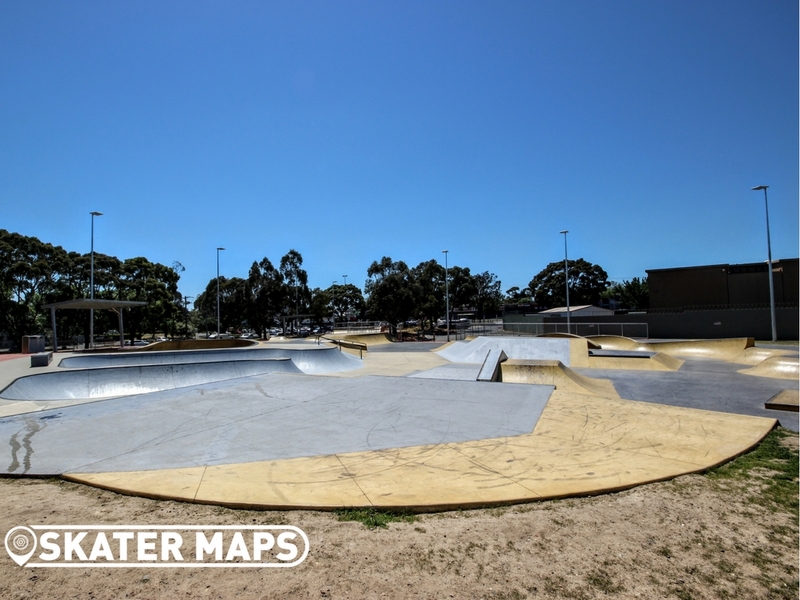 The New Box Hill Skatepark designed by Baseplate has had a complete makeover. 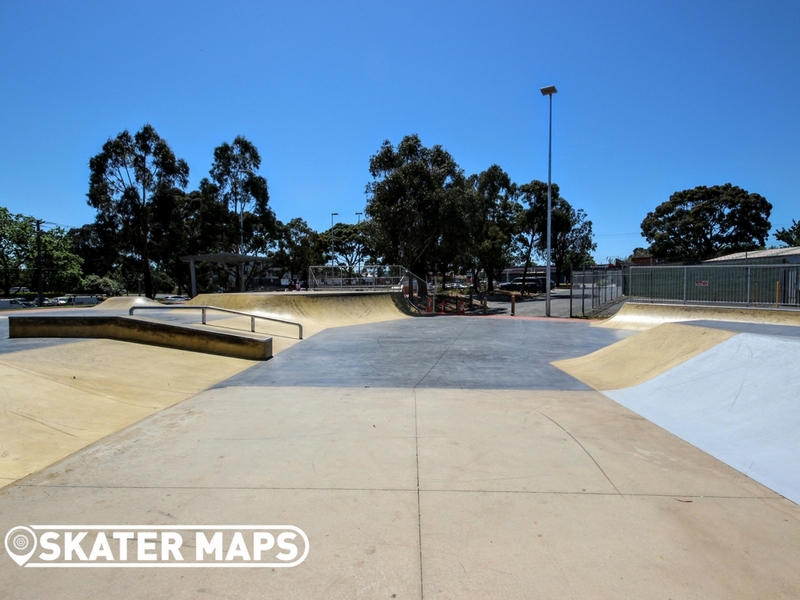 The revamped skatepark now includes a sweet street section, a snake style course, 3 bowls and heaps of ledges, rails and ramps. 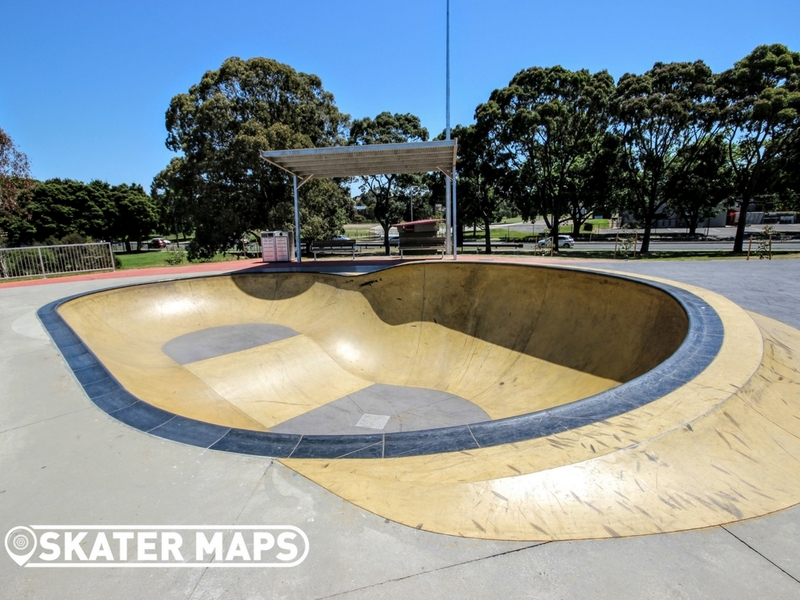 The original peanut bowl has been left, however slightly reshaped and it now features swimming pool style coping. 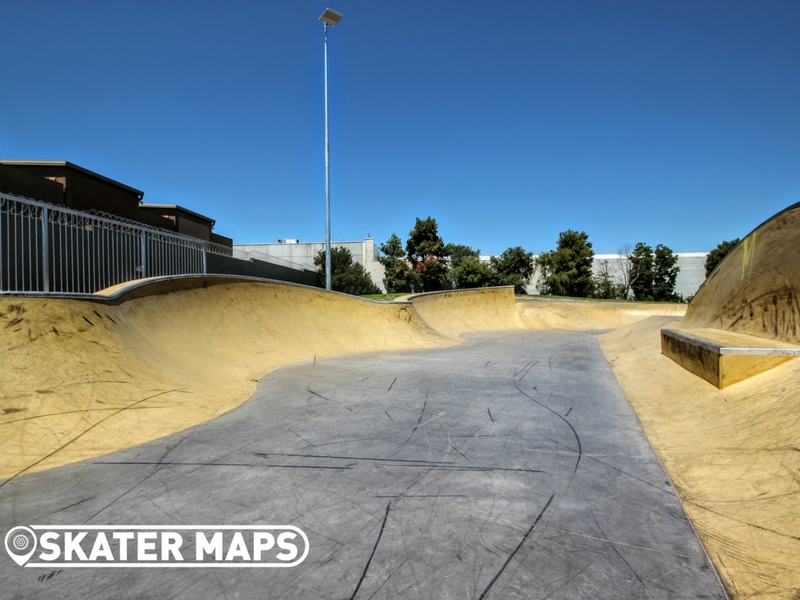 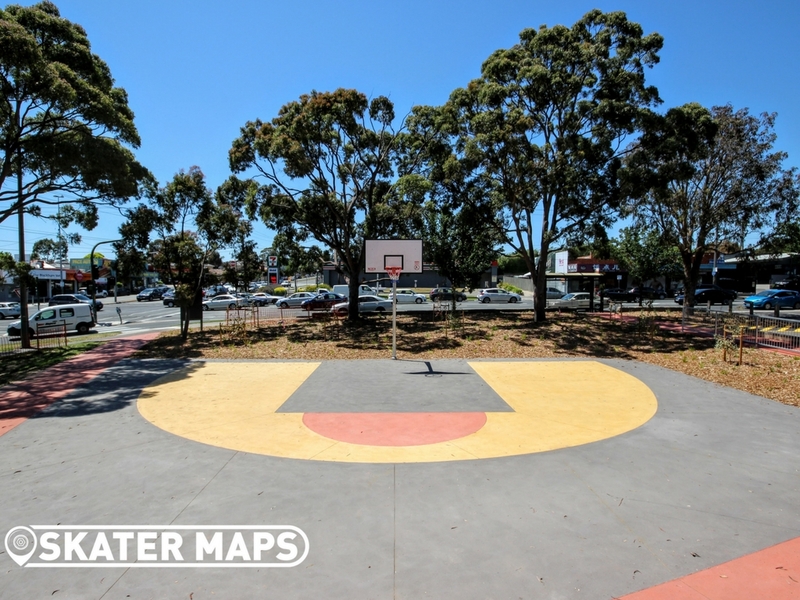 There is an additional bonus of a newly laid basketball court for street skaters to practice their tricks. 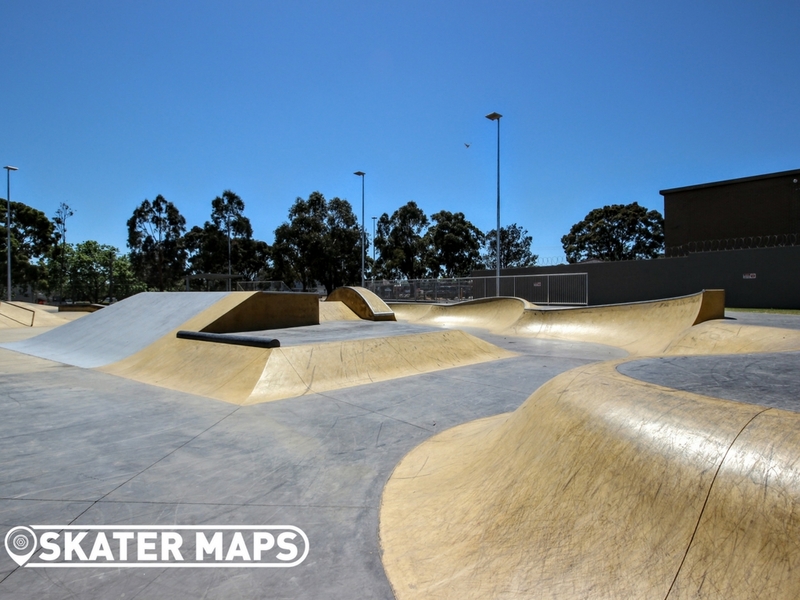 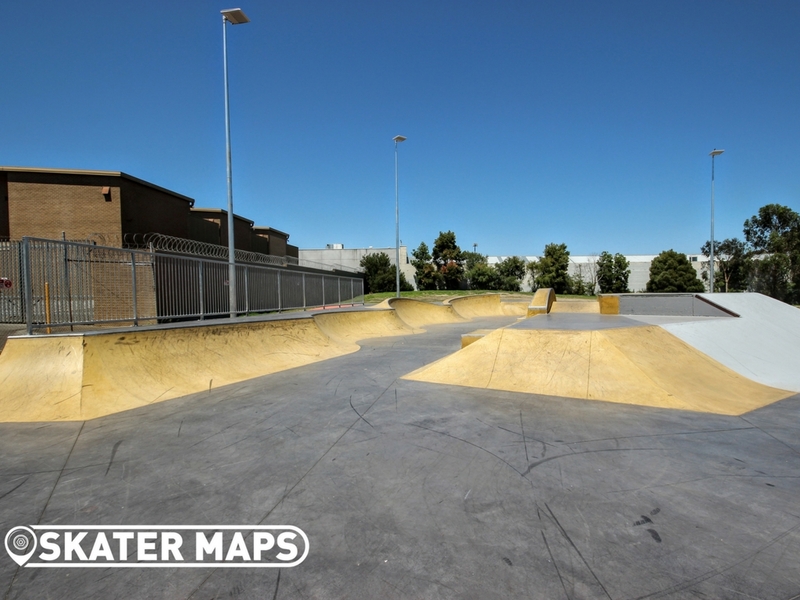 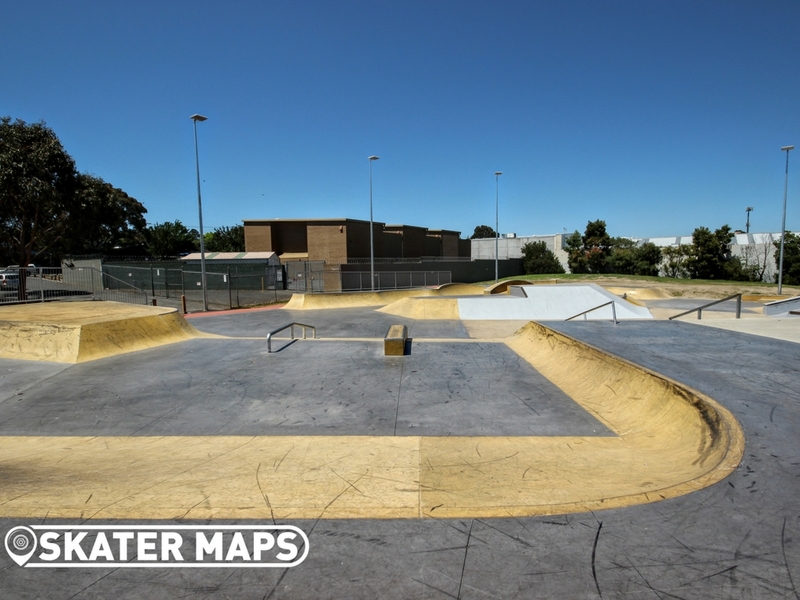 The new skatepark is covers twice the space as the original and is much more versatile. 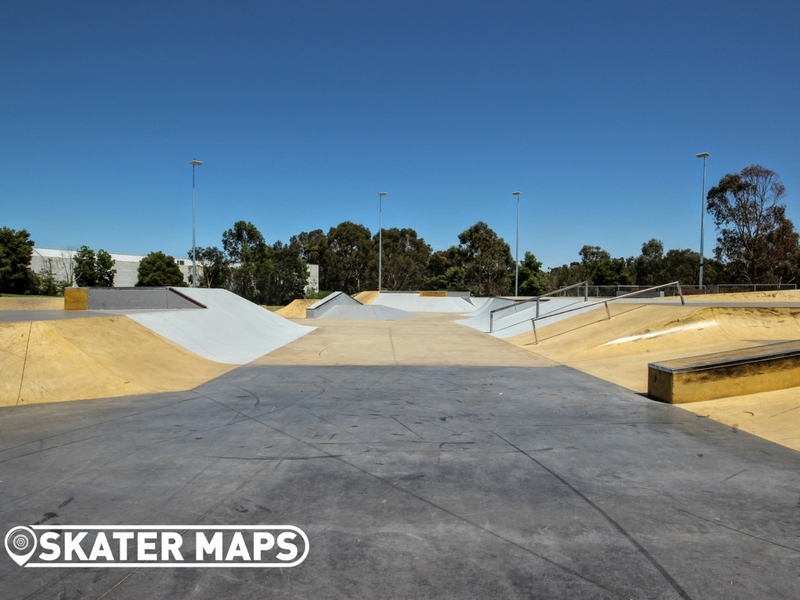 The skatepark is fully equipped with lights, so you can now skate well into the night. 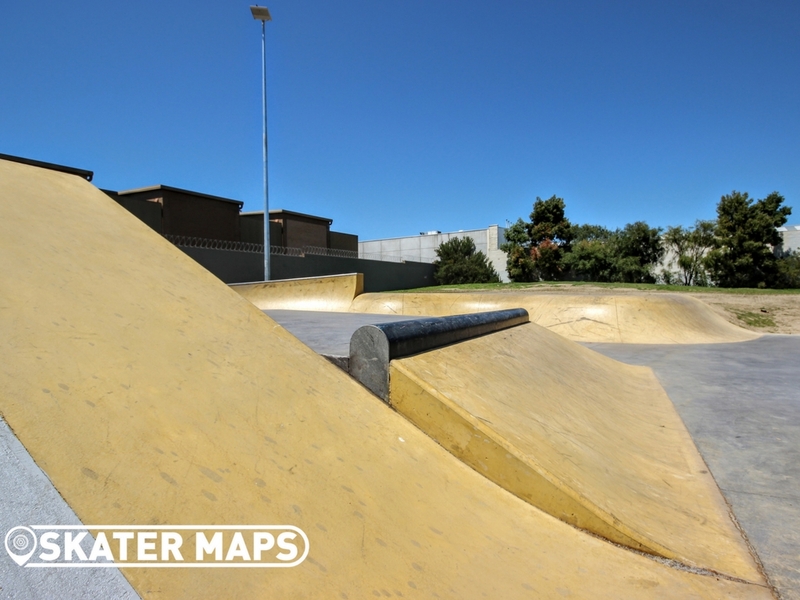 Alongside is a disabled public toilet and a drinking fountain to quench your thirst after a long skate. 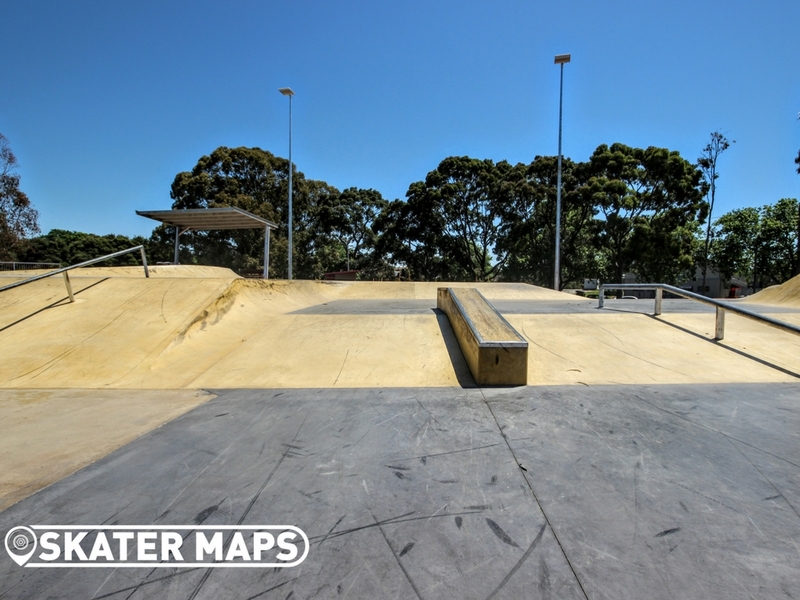 box hill skatepark extension from playce on Vimeo. 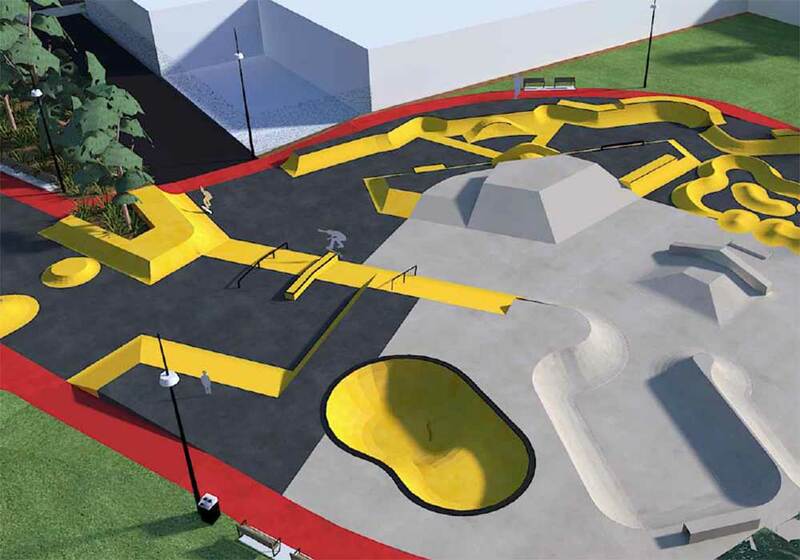 Gnarly upgrades to the already sweet skatepark. 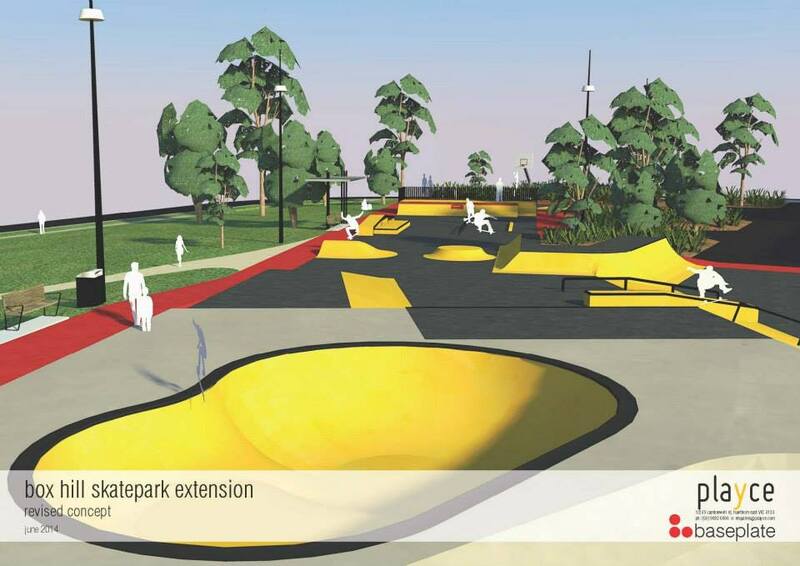 Now accomodating to the street skaters with heaps of obstacles.